Life was so much simpler then. In 1987 we evolved from sending telexes to faxes. Sending faxes with text and images changed everything! 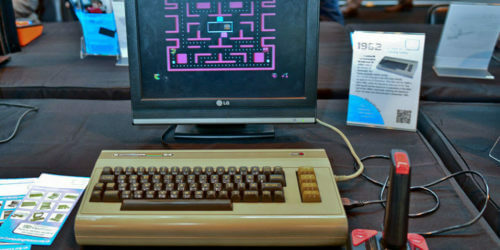 Two years later a Commodore 64 replaced our IBM Selectric. Ironically, the BIG idea was to save on typewriter correction tape! While saving was nice, discovering how to edit previously saved documents was a lot nicer. A good idea became something much more by accident. Lesson learned. Even at a base level of editing documents on our commodore plus a fax machine, technology profoundly changed our business. Few people, except perhaps for Faith Popcorn, could actually grasp what their businesses would look like 5 years into the future. Again, learning the lessons from our past became the key to survival. The next biggest change was internet connectivity and learning to adapt. The world became a lot smaller because of the incredible wide-ranging access to information, online purchasing and vendor sourcing. The ease of communication is so strong now that keeping suppliers and customers apart has become a serious challenge. Five years ago buyers bought, sellers sold and factories manufactured. Now, everyone buys, sells, imports and chases after the same dollar! Competition has evolved. In addition to all the usual competitors, we now contend with Alibaba, with foreign vendors selling direct, and with our own customers buying direct. Competing with all these direct buyers and sellers serves to shorten delivery windows by as much as 40%. Suppliers must be hidden (and insulated from your down lines) because both factory and customer are trying to cut you, the importing middleman, out of the equation. How to fight back? At a minimum, keeping your valued suppliers and customers apart. Nothing is more secure or faster than blind shipping your orders. Delivery happens in days, and your supply chain and pricing is hidden. Not touching shipments is the key. Bind shipping prevents predators, whether it’s your factory or customer from trying to get closer, from knowing your business. 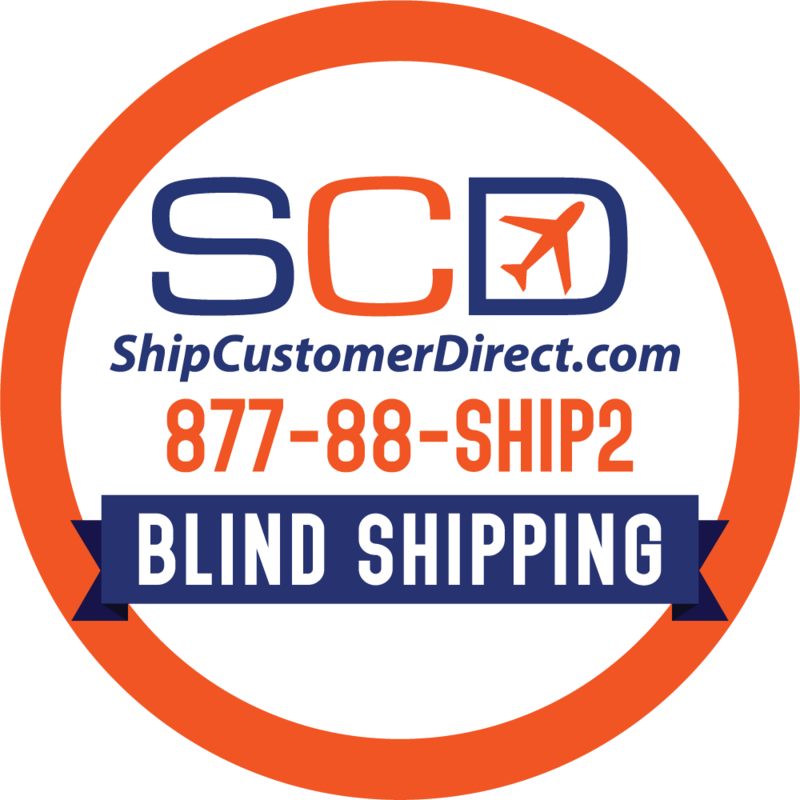 ShipCustomerDirect.com moves freight anonymously with rates 60% lower than carrier-published . Check our Quick Quote to compare time and cost savings. 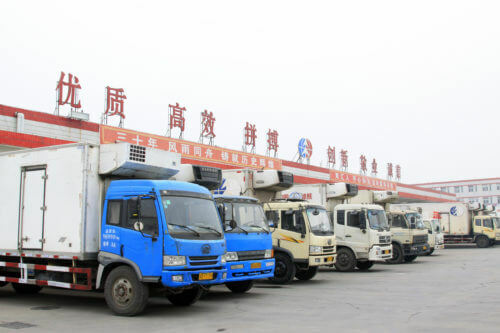 Deliver orders in days from China with complete supply chain protection. Benefit from a single all-in price for shipment pickup, replacing factory docs, customs brokerage, and blind delivery direct to your customer. Only you should know your product cost, suppliers and final destinations. Importing Promotional Products from China (Step 1) Why is my China supplier asking for my tax ID number (EIN)?